From our backyard (near the intersection of Mountain View and Superstition) I've been eyeing that yellow-looking knob that's "to the left" of Flatiron for years. It's actually northwest of Flatiron and is Peak 4102 on the Green Trails Superstition Wilderness map. So, finally (! ), we made a plan to check it out up close and personal. 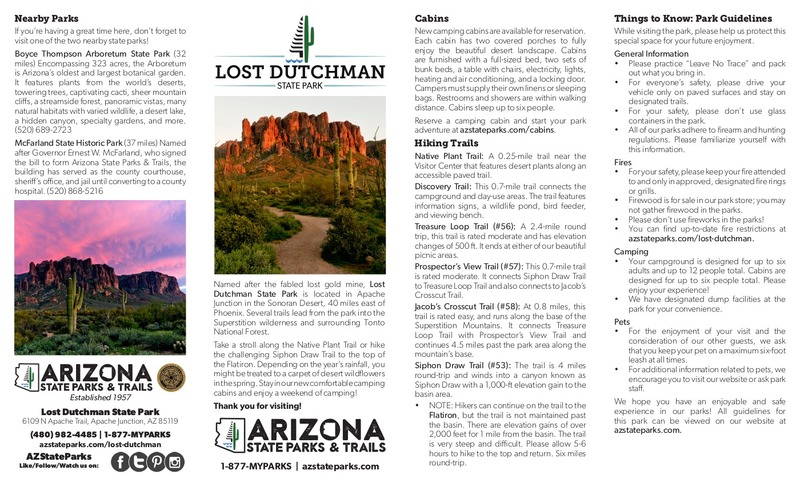 We parked at Lost Dutchman State Park (the Mining Camp Restaurant no longer allows hikers to utilize their parking lot). Early on we saw 6 mule deer below the Palmer mine as well as a beautiful Costa's hummingbird and the chuparosa were in bloom. We hiked up the well-worn Siphon Draw Trail (no water coming down the waterfall, but there were the ever-present orange peels in the pool below) and up the steps above the slickrock. From there we took a hard left to get into the drainage that feeds the Siphon Draw Waterfall. We stayed in the (thankfully) dry drainage, easily boulder-hoping to gain elevation. About half way to the top, though, we left the drainage and kept to the left side of a mini-ridge. At this point the ground was loose and steep and we had to be alert for skin-piercing thorns. Along the way we had unique views of Flatiron and the hoodoos to the west of the drainage. Once we made it to the top/saddle, we took a hard left and headed west for 4102 (although we could not see it at that point). It was easy hiking from there with little bushwhacking. We enjoyed views of Four Peaks and all the terrain in the foreground. After stopping for lunch we proceeded on to 4102 and scrambled on to the top. To be honest, it looked far different from what we expected. It was not a yellow knob, but more like the tall boulders you see at the Boulders Golf Resort. We didn't spend much time at the top as there were aggressive bees buzzing about and hiked back down to the trailhead the same way we came up. Now I'm wondering if it would be possible to reach 4102 either by going up the drainage across from the "Thumb" on the Siphon Draw trail or by going up the drainage (on the north side) between 4102 and 4175. I guess there's more hiking to be done! P.S. I welcome comments identifying the flowers that I photographed. From Mesa follow Highway 60 East to Idaho Road. Turn North onto Idaho Road which is SR88 and follow North 2.2 miles. SR88 bends right just past Scenic St. and Idaho continues North. Be sure to go right and stay on SR88. 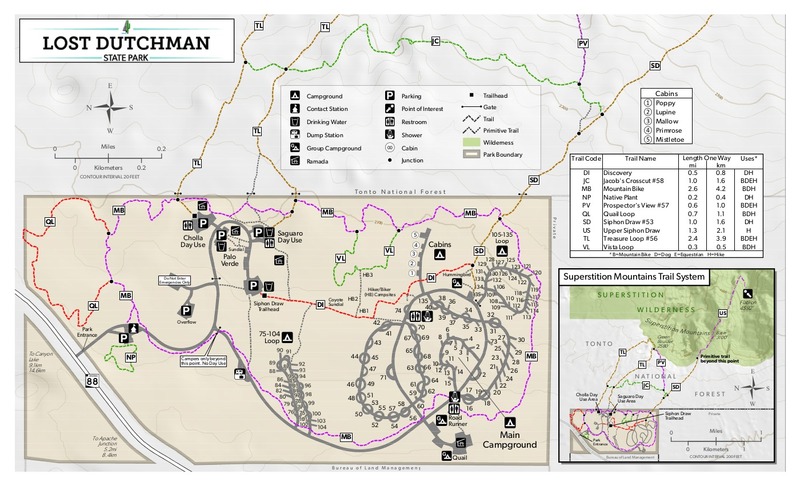 Follow SR88 4.9 miles to the Lost Dutchman State Park. Turn right into the park. Pay the fee then follow the signs to the trailhead. Utilize the Crosscut Trailhead 0.7 mi in on FR78. It is 2 miles on Jacobs Trail #58 to the junction with Siphon Draw #53. Which is 0.85 mi into #53. This former free access point is now private as of Dec 2016.